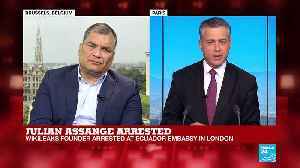 Ecuador's president says he hasn't ordered the eviction of Julian Assange from the country's UK embassy, but warned he won't be there forever. 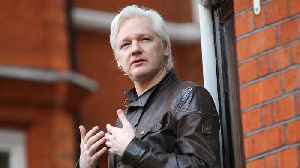 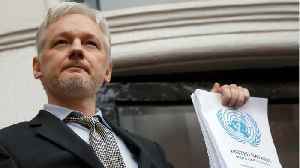 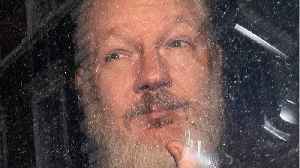 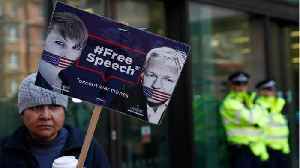 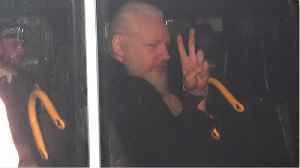 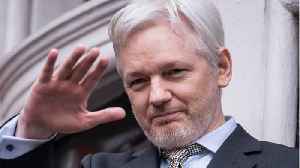 The future of Julian Assange will not be on the agenda when Ecuador's president Lenin Moreno briefly visits Britain for a disability summit. 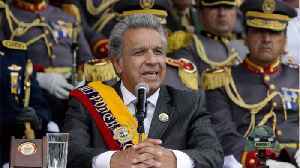 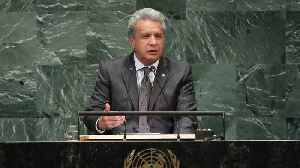 Ecuador's President-elect Lenin Moreno warned Julian Assange on Tuesday not to meddle in the country's politics, after the WikiLeaks founder taunted a rival candidate following his loss.